Welcome back to the party! Inspiration Monday is extra special this week. 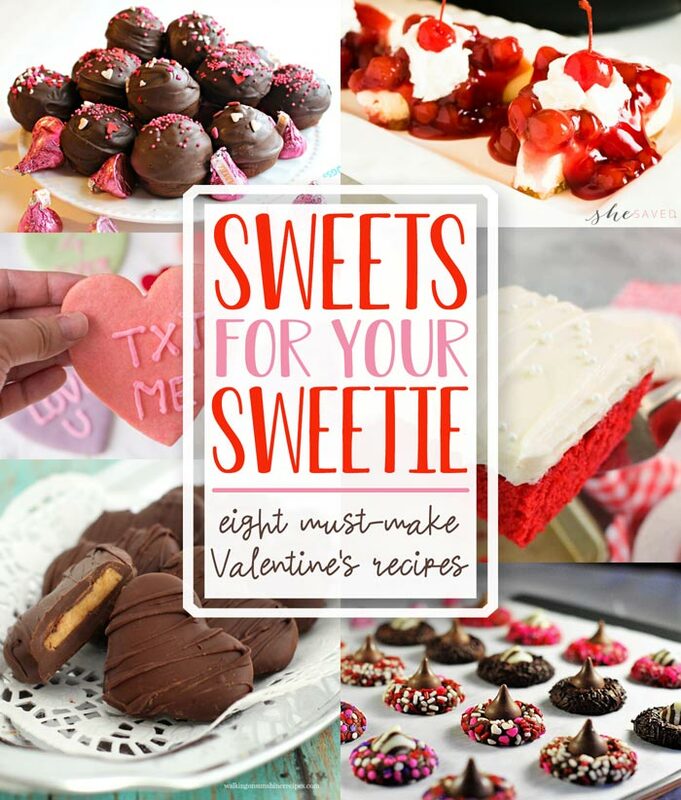 We are featuring Sweet Valentine Desserts, just in time for your Valentine’s dinner or as gifts for your friends and neighbors. I have fun sending Valentines to my family and friends. Do you, too? It is just a simple and easy way to let someone know you care about them. Really, anytime of year. Today I have Six Free Valentines for Friends, just for you. 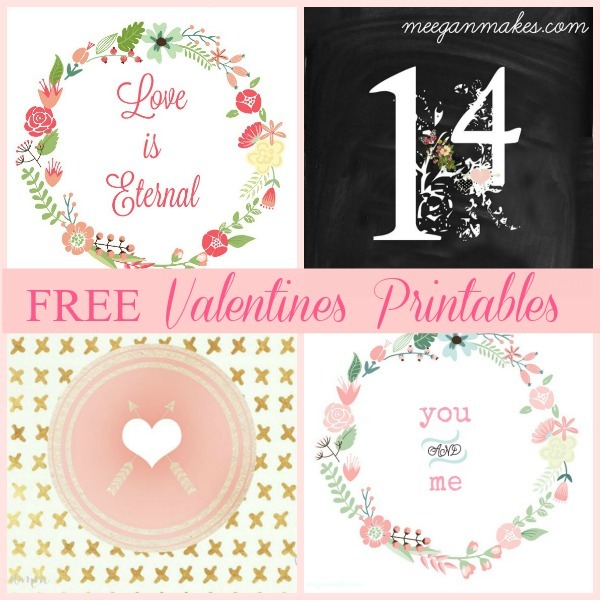 In the past, I have made and created several Free Printable Valentines. You can find those here or here. 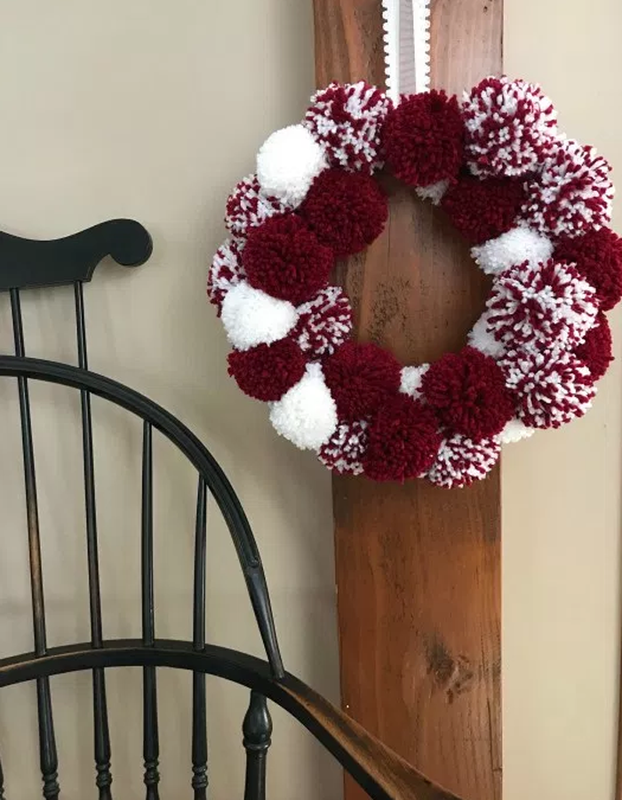 They might not be real fancy, but they are a fun way to celebrate with those you love and treasure. SO, to solve that problem, I am going to share it again. 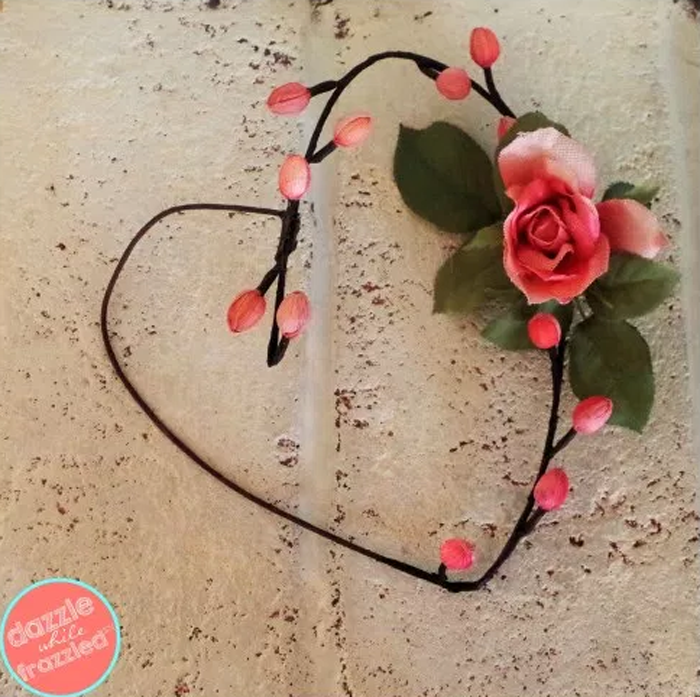 One reason is because I love how super easy this is to make. And the other reason? Well, I happen to love the photography. The colors and details are crisp and clear. Just how they should be. 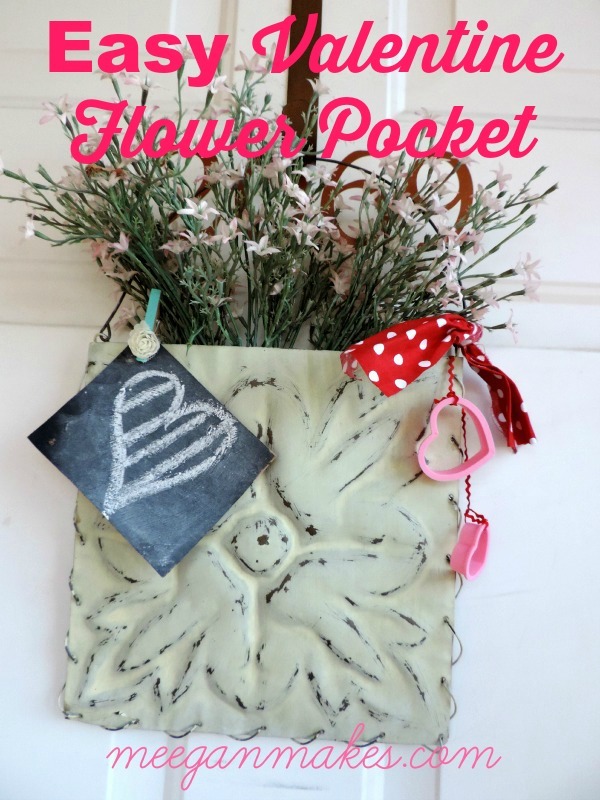 Having been decorating for Christmas, Winter and now Valentine’s Day, I am excited to share my newest Floral Valentine Printables. 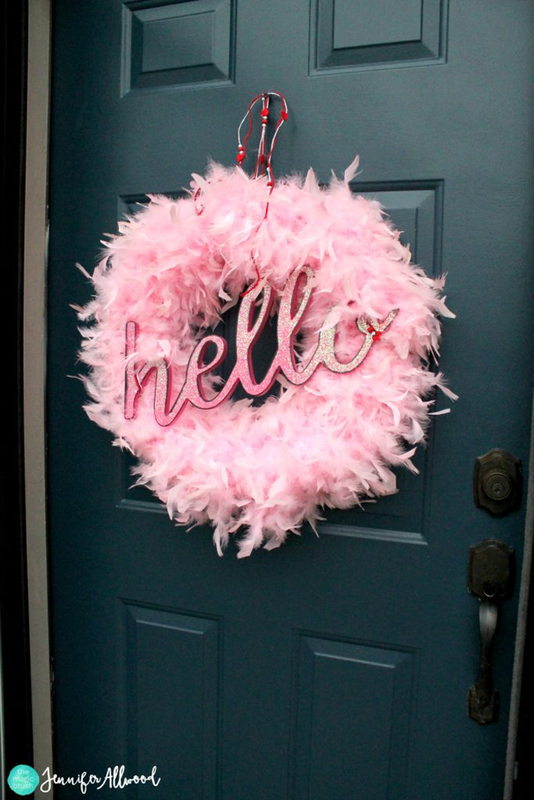 Doesn’t it feel like we just hung up the Christmas wreath on our front door? Hey everyone! 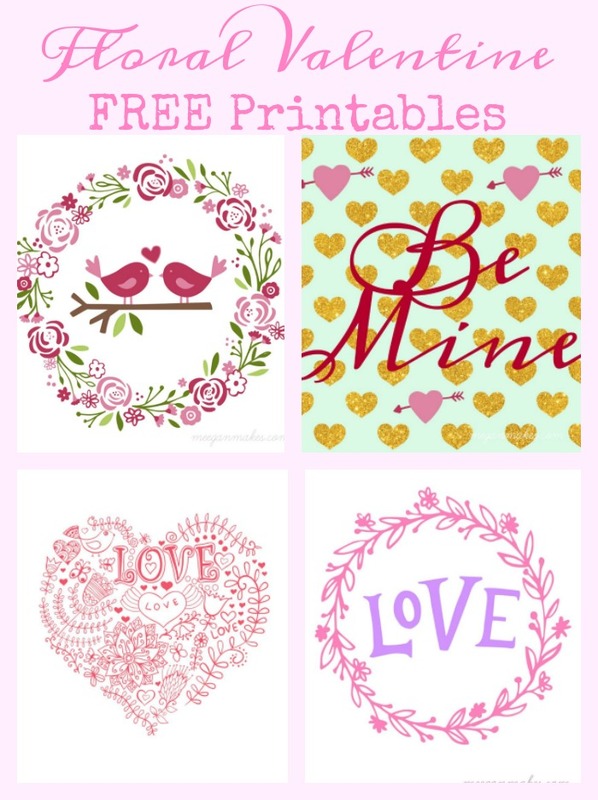 I am so happy you are here today so that I may share TWO more of my Valentines Day Printables. 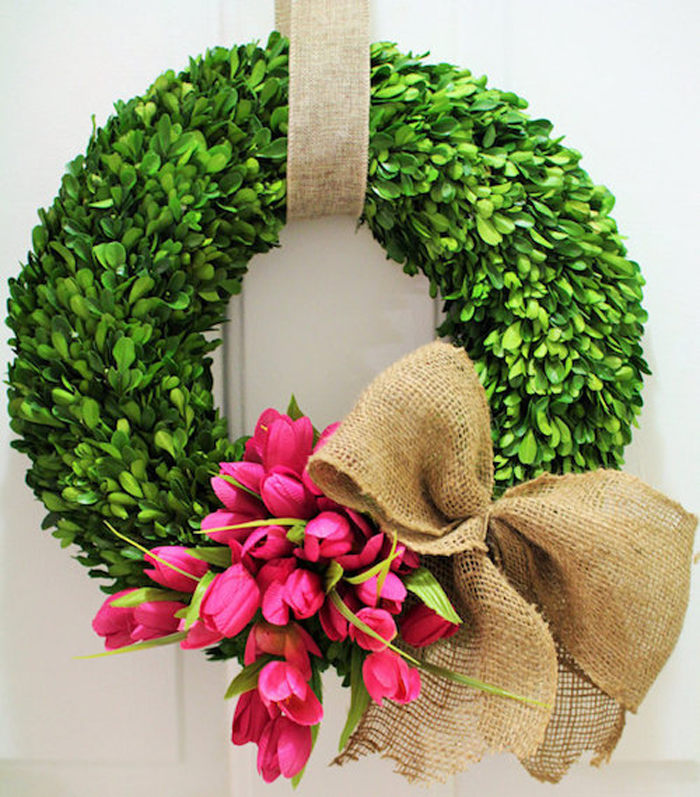 They are FREE for you to use in your home, as gifts or in your planner. 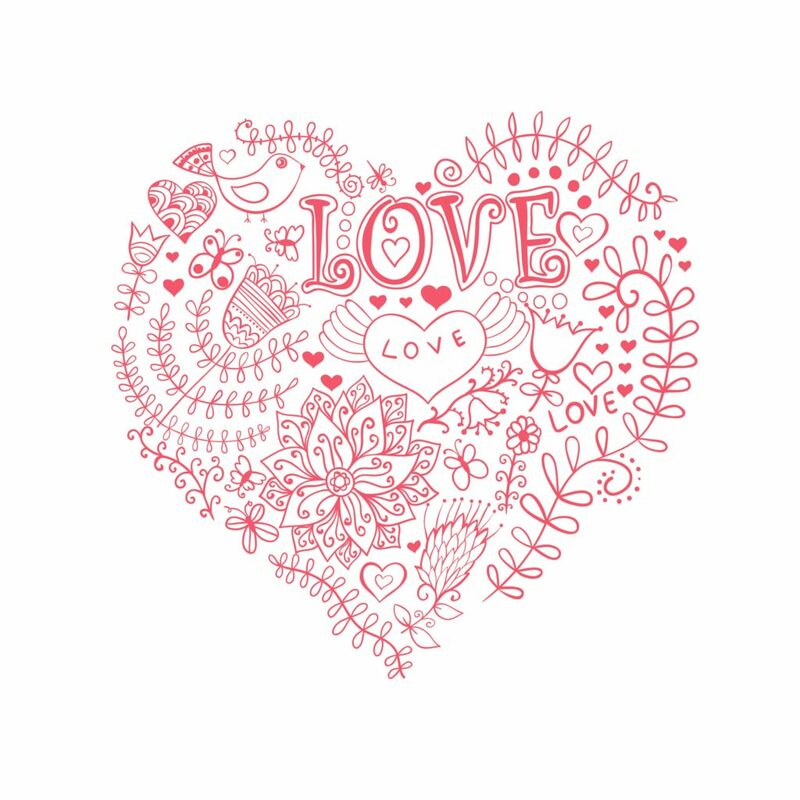 I even received an email from one of my followers that she is using my Valentines Day Printables as her computer wallpaper. What a smart idea, right? 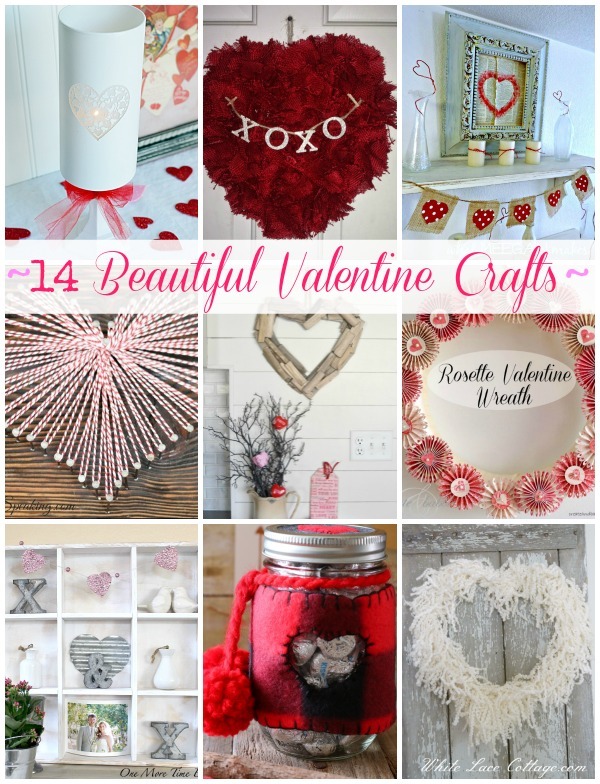 If you remember, I shared TWO Valentines Day Printables last week. 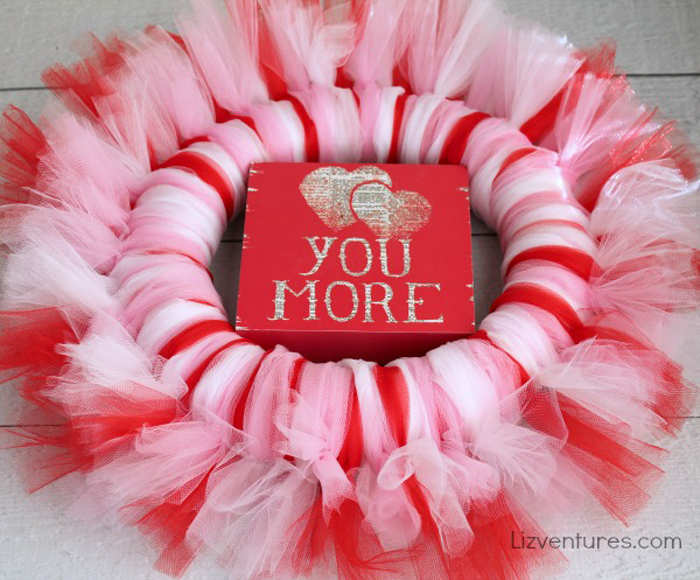 At that time I told you I would get two MORE ready for your Valentine’s Day gifts. Wow! We are almost into February. 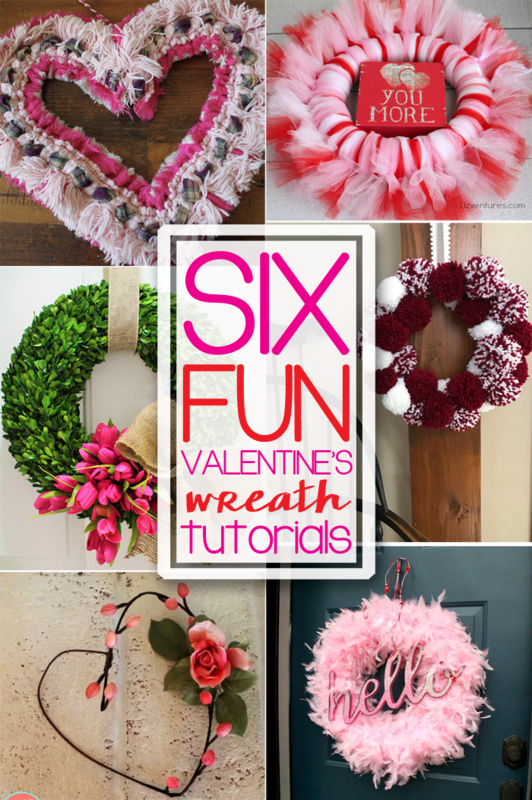 It is time to start thinking about Valentines day. 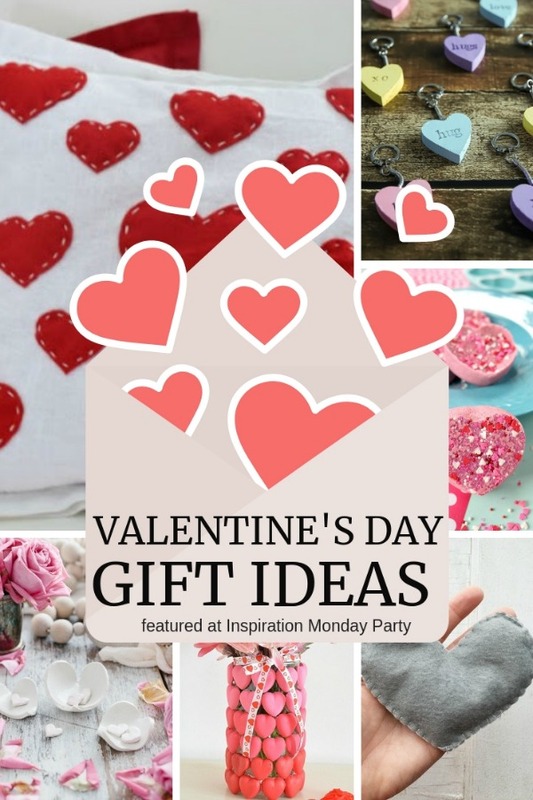 Even if you don’t have a Valentine, I think it’s fun to create something fun like Free Valentine Printables for my friends and family to celebrate the day. Hey everyone. Are YOU thawing out yet from all the snow, sleet and rain? It is getting a little warmer here, but the wind is cold. 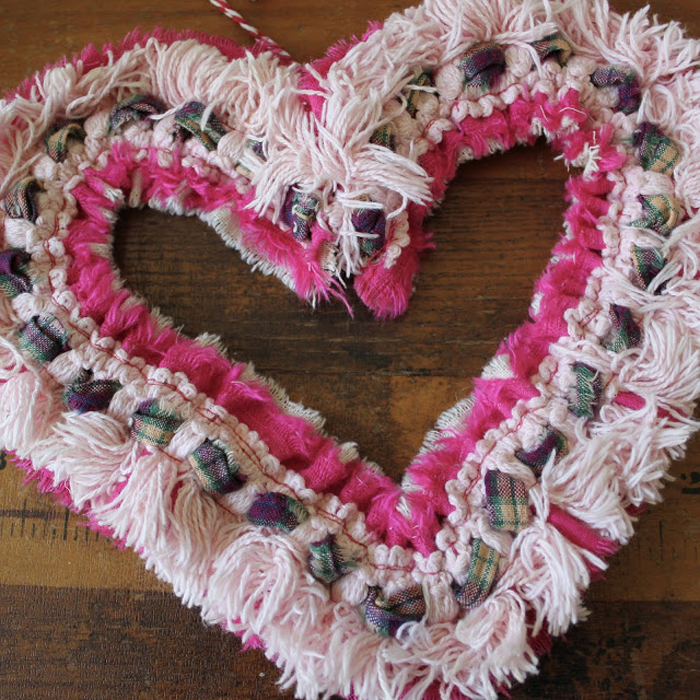 BRRRR… So while I am trying to stay warm, I decided to make something new for Valentines day. When I say easy, I mean EASY PEASY. Isn’t it lovely? 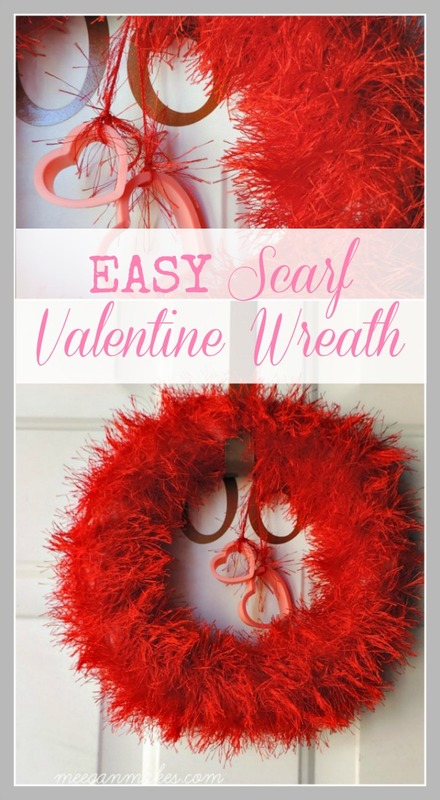 I am so excited to show you HOW easy this EASY Scarf Wreath is.